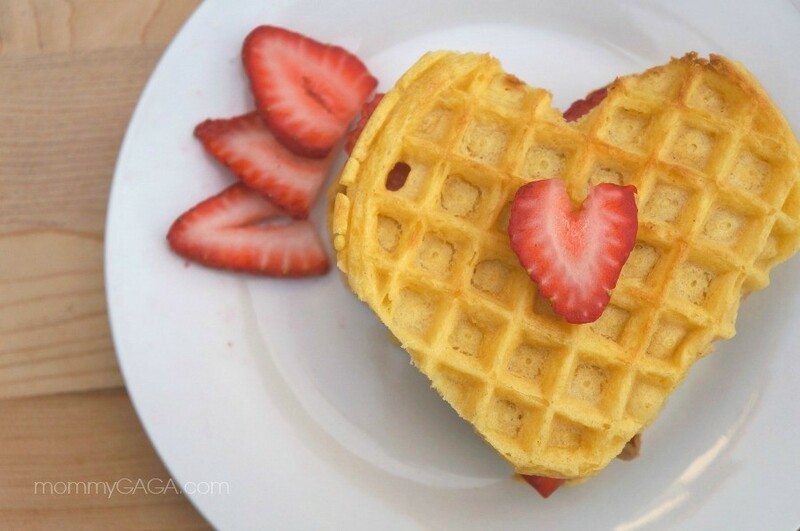 Strawberry Cookie Butter Heart Waffles - Easy Valentine's Day Breakfast! 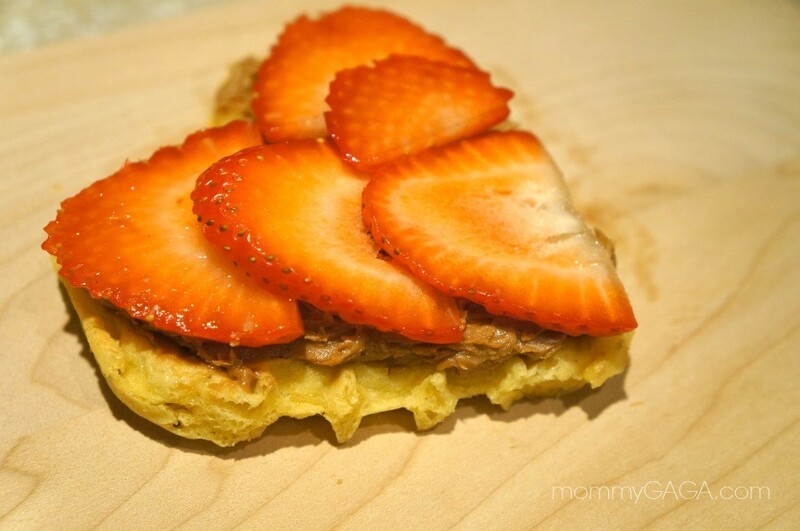 These strawberry cookie butter heart waffles are super cute for your Valentine. Surprise your honey this year with a delicious, Valentine’s Day breakfast! Who’s looking for a sweet Valentine’s day treat to serve to their loved ones this year? We love Kellogg’s Eggo Waffles, an easy breakfast treat to make at home. Now, you can give your sweetheart a smile with this strawberry cookie butter heart waffles Valentine’s day breakfast idea that shows just home much you love them! 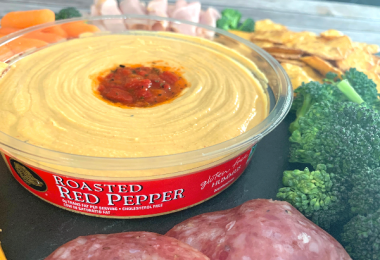 The kids and I did a little experimenting in the kitchen, we were looking for something Valentine’s Day themed that would combine simplicity, taste, and fun. This simple recipe uses Eggo waffles, favorites of ours, and is quite the treat. If you are looking for heart shaped breakfast ideas, give this one a try. You can make heart waffles without a waffle iron, it came out so cute and tasty! Prep the Kellogg’s Eggo Waffles by cooking them according to package instructions. Let them sit out for about 10 minutes, then press your heart shaped cookie cutter into the waffle. Remove the outside edges and discard (or eat them, we won’t judge). Toast the waffles in your toaster or over according to the instructions on the package. Remember, they sat out and thawed for a bit, so take that into consideration for a little less cooking time. 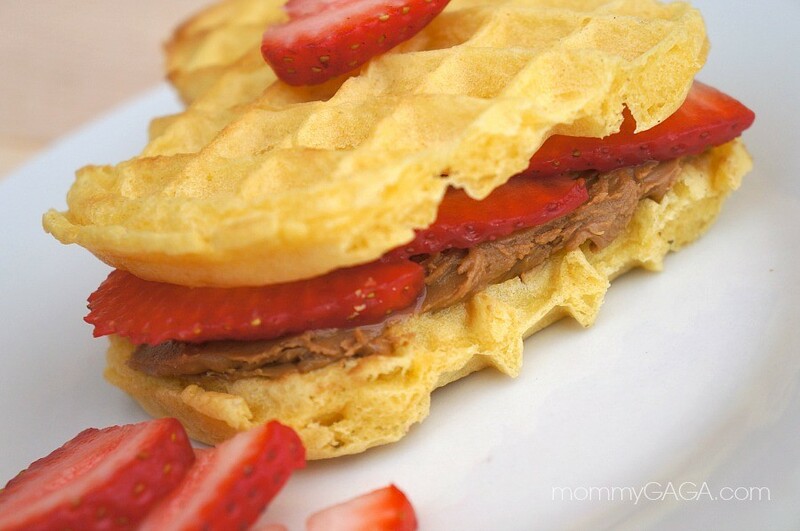 Spread the cookie butter, then lay the strawberries onto the bottom waffle, covering it in it’s entirety. Place a heart waffle on the top and serve! These were really good, just enough sweetness, so no syrup is necessary. 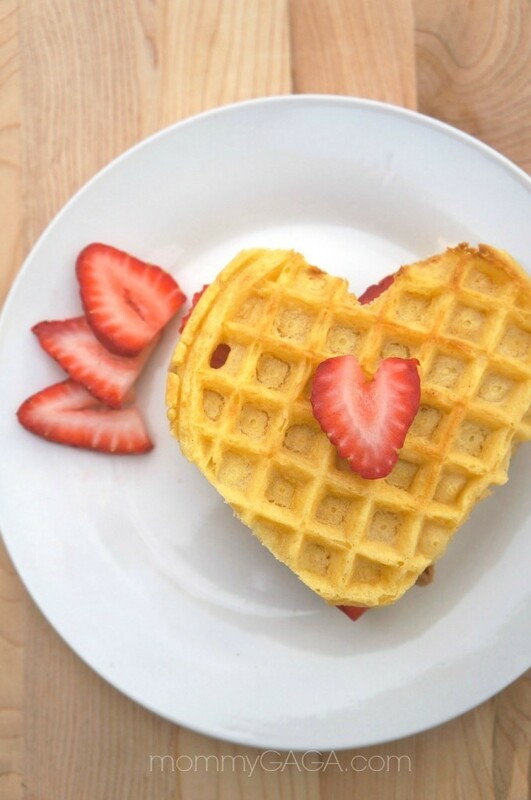 Your easy Valentine’s Day breakfast is served – enjoy these easy strawberry cookie butter heart waffles! 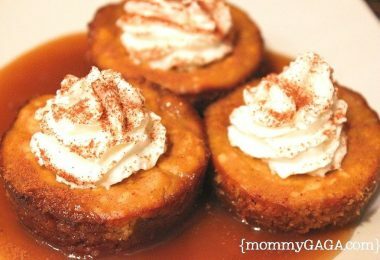 I love how simply brilliant this recipe is! These are too cute and look so yummy! this would be fun to make. I have never heard of cookie butter spread before though. 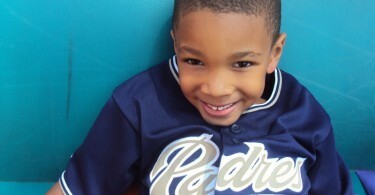 Aw…those are cute! 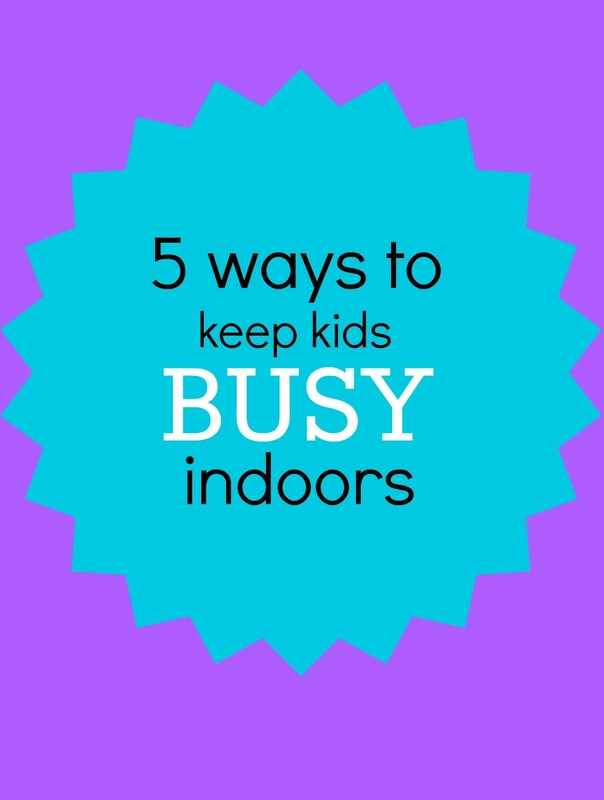 I like that idea….my kids would love these!